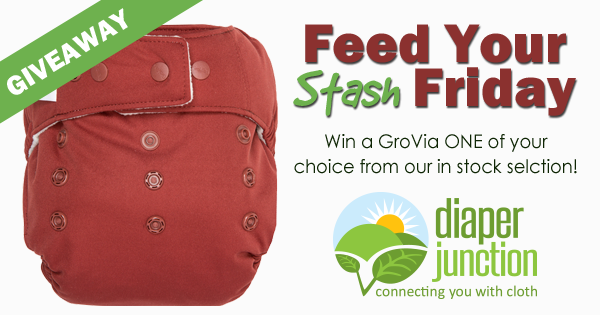 Win a FREE GroVia ONE Cloth Diaper! Use the embedded Rafflecopter form below to enter to win. One lucky winner will receive their choice of any GroVia ONE diaper from our in stock selection here at DiaperJunction.com! Winner will be notified by email and will have 7 days to reply and claim their prize. Winner must be 18 years or older. This contest is open to residents of the USA & Canada. I would pick the GROVIA ONE in cloud because it looks like a lovely grey colour!